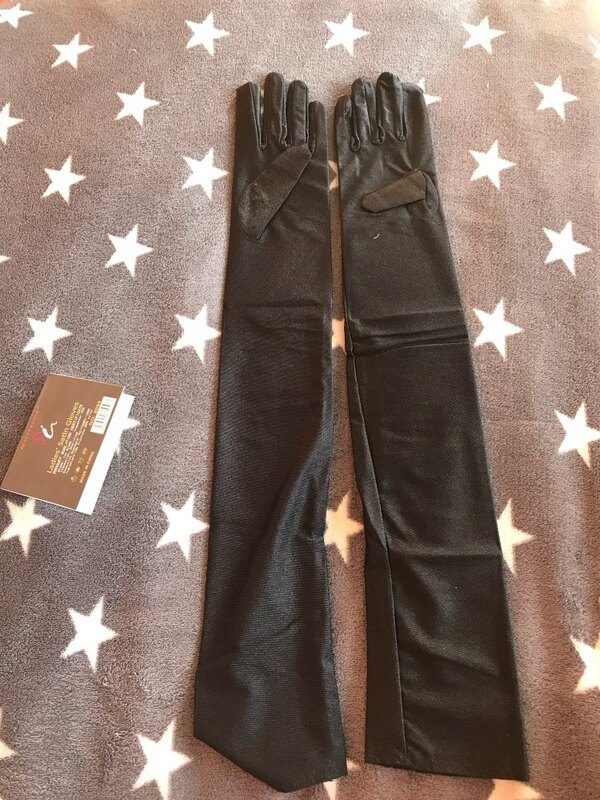 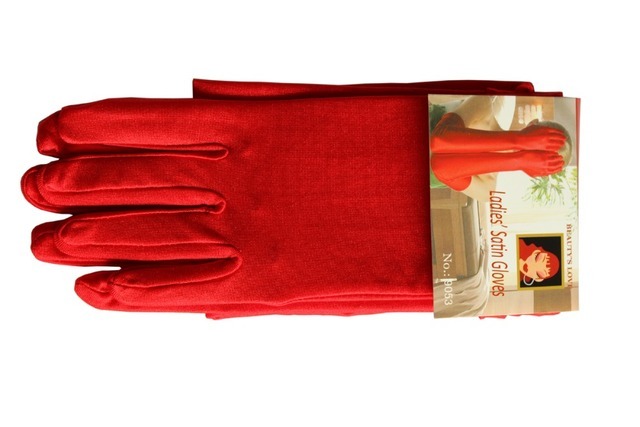 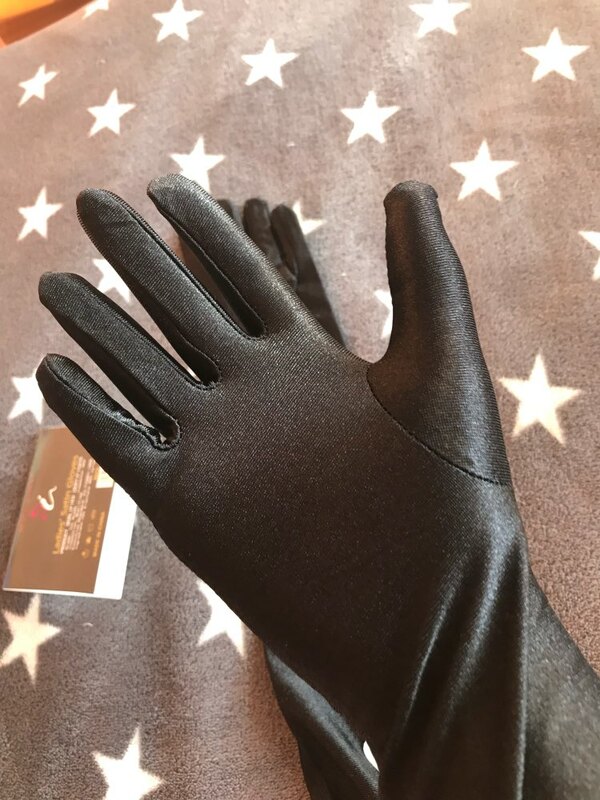 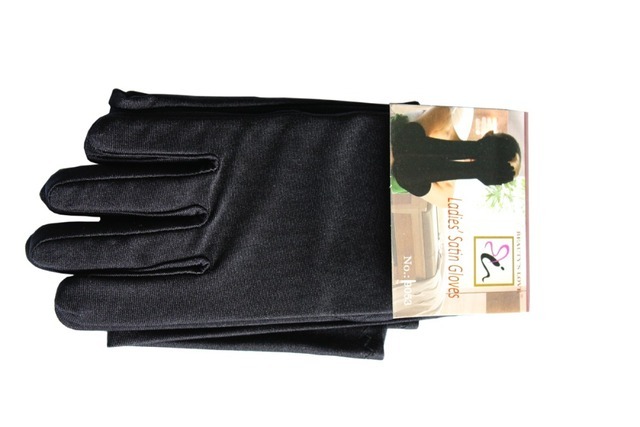 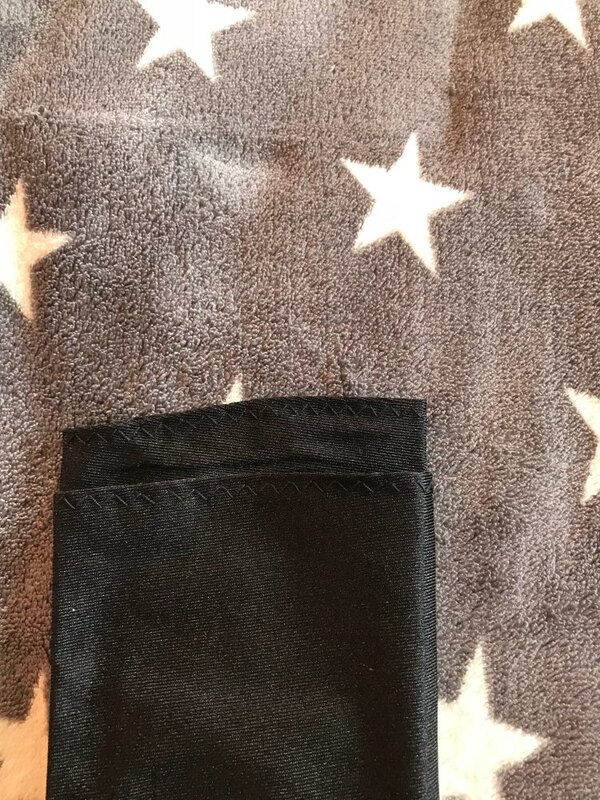 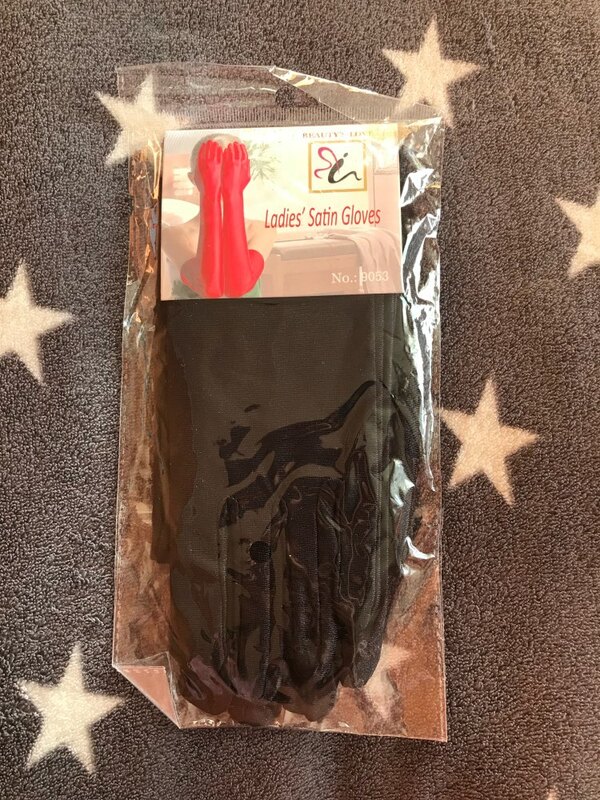 The gloves are indeed Satin soft, high quality wear, and seemingly pure black, there is a faint glow of it beign satin which is enjoyable but something to watch out for if you want something less sparkly. 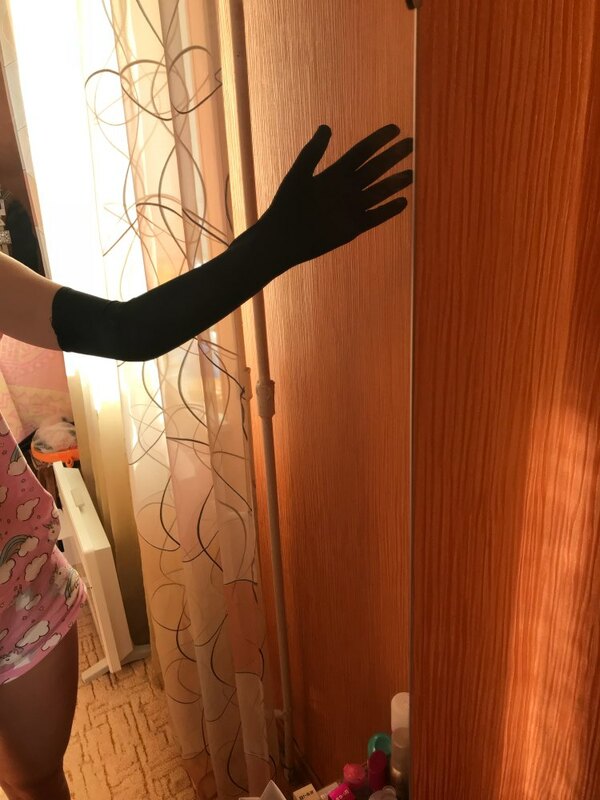 Over all i am very pleased. 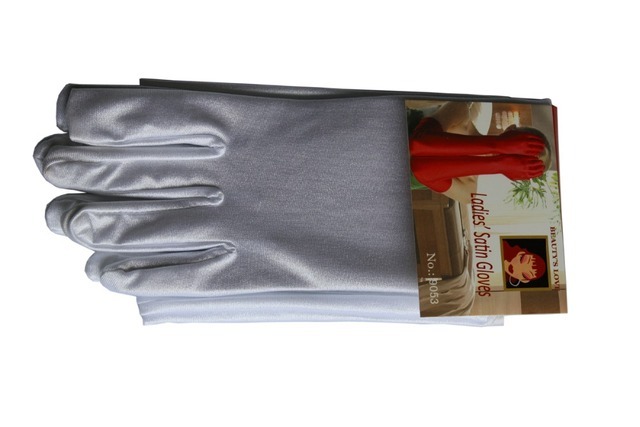 Cool, came before оговореного, quality is good, thank you for the efficiency and quality.